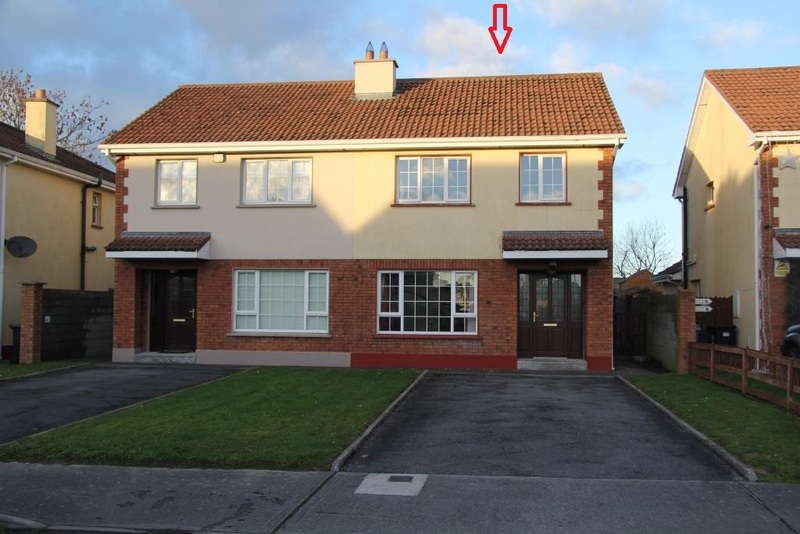 WALK THROUGH THIS PROPERTY USING OUR 3D VIRTUAL TOUR – just click the play button above!……………………………. 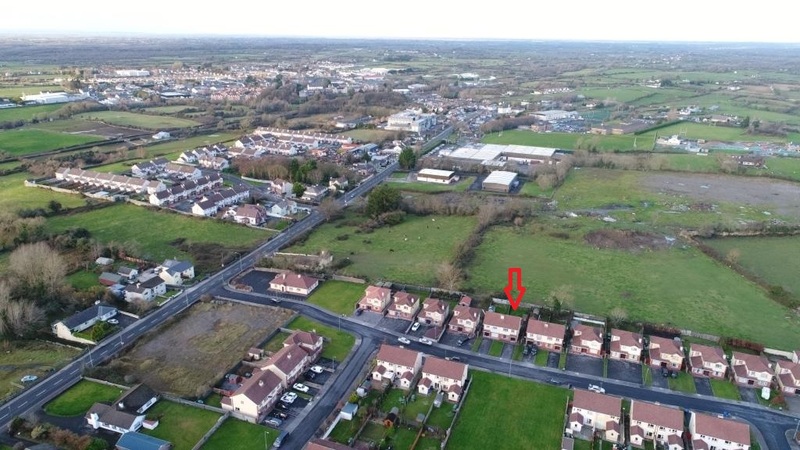 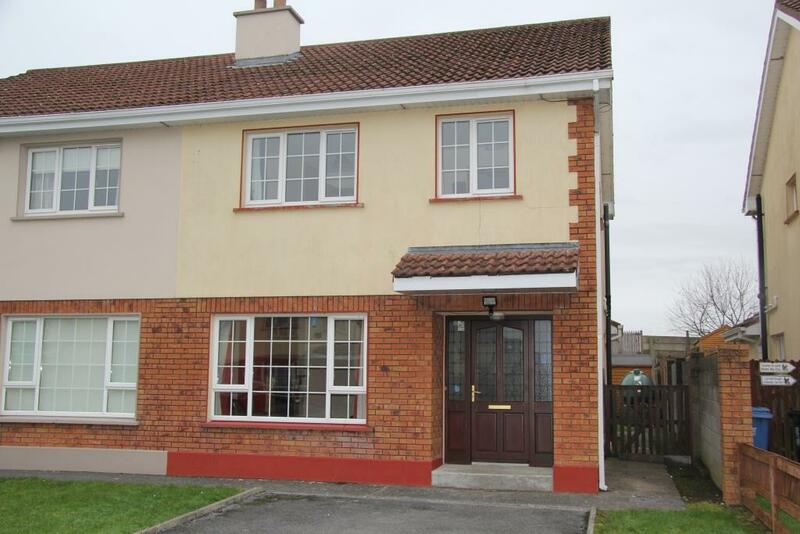 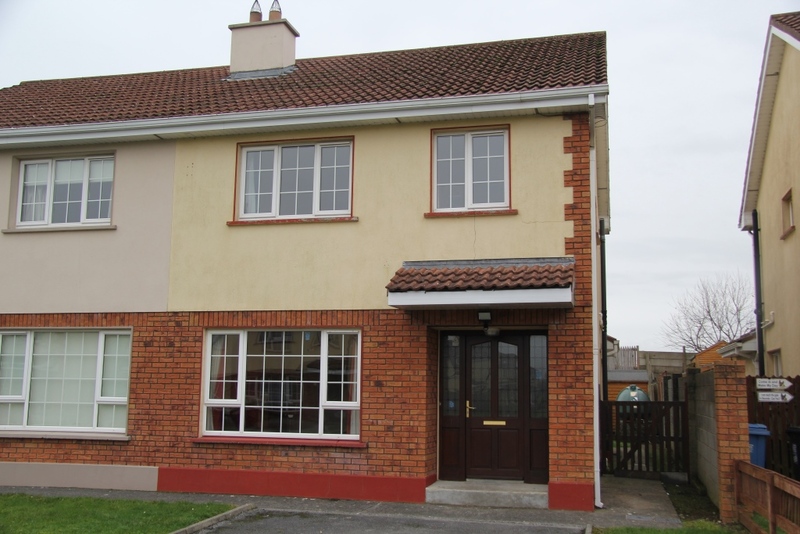 7 The Punchbowl is new to the market and is located on the Ennis Road, South of Gort town. 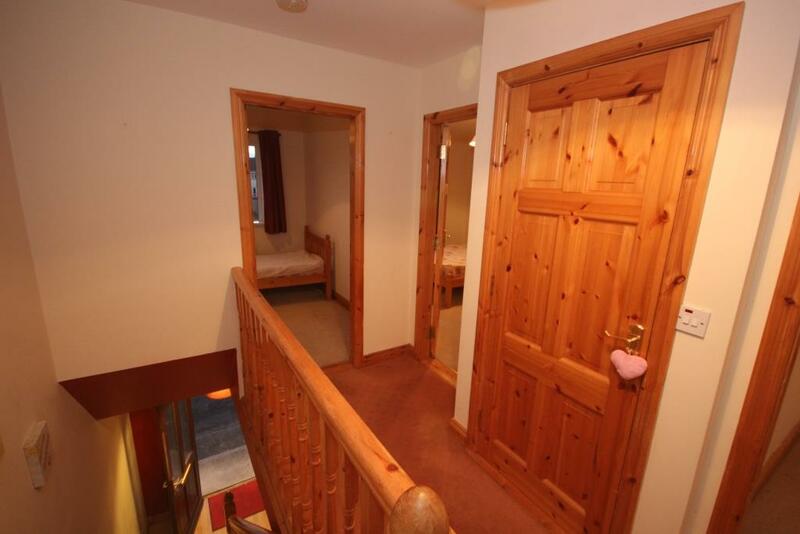 Its brilliant location means that most the amenities are within walking distance. 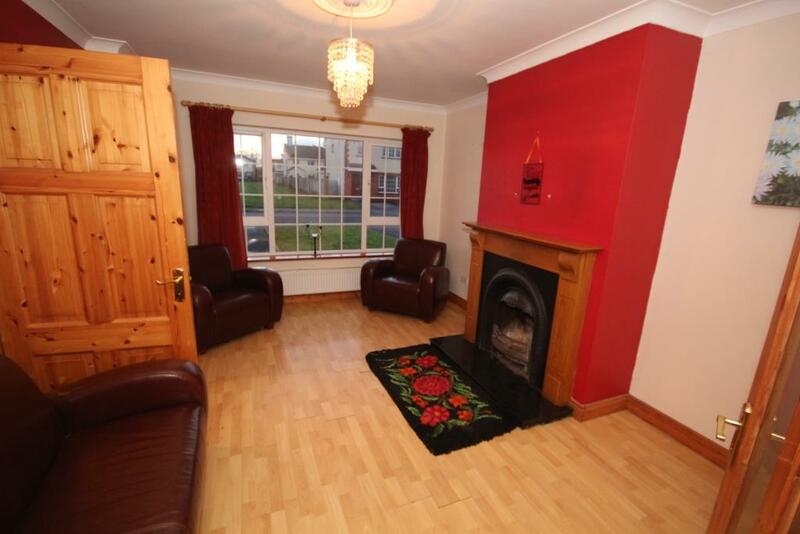 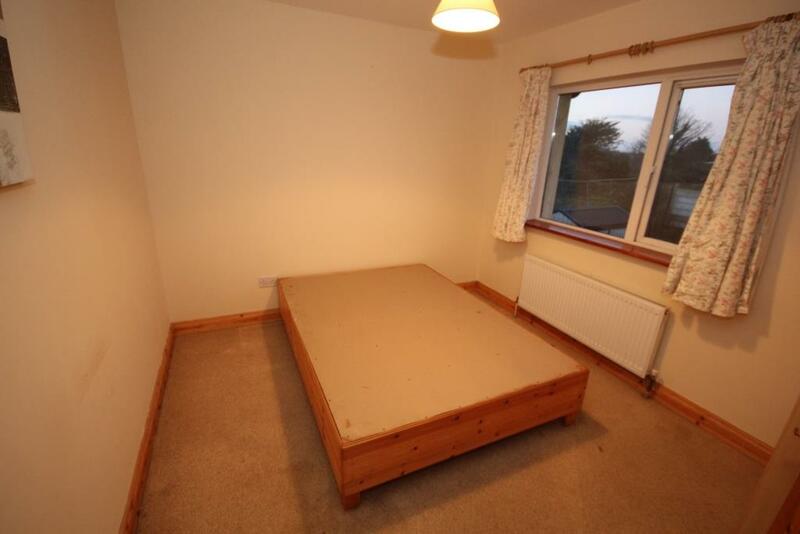 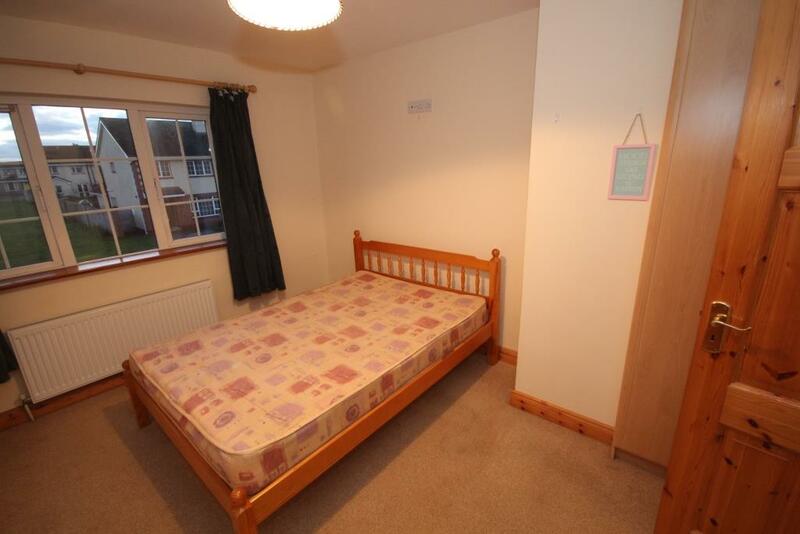 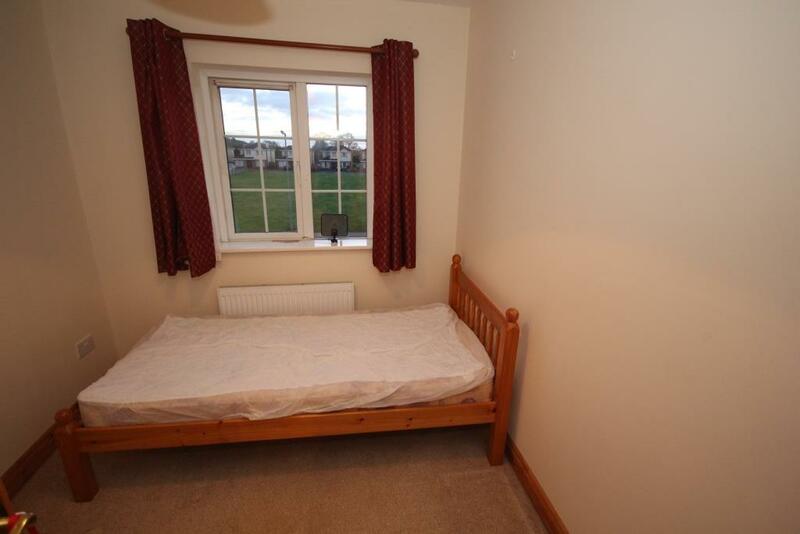 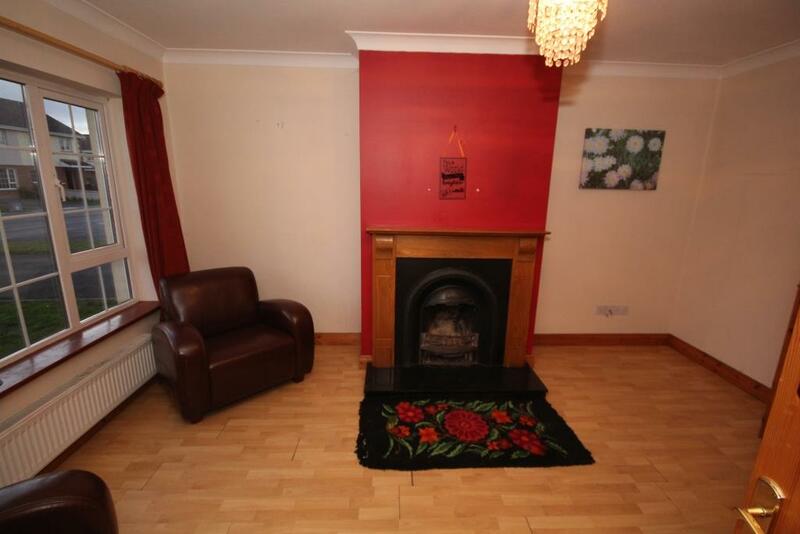 This 3 bed-room, semi-detached, home is a first -time buyers dream or is an excellent investment opportunity. 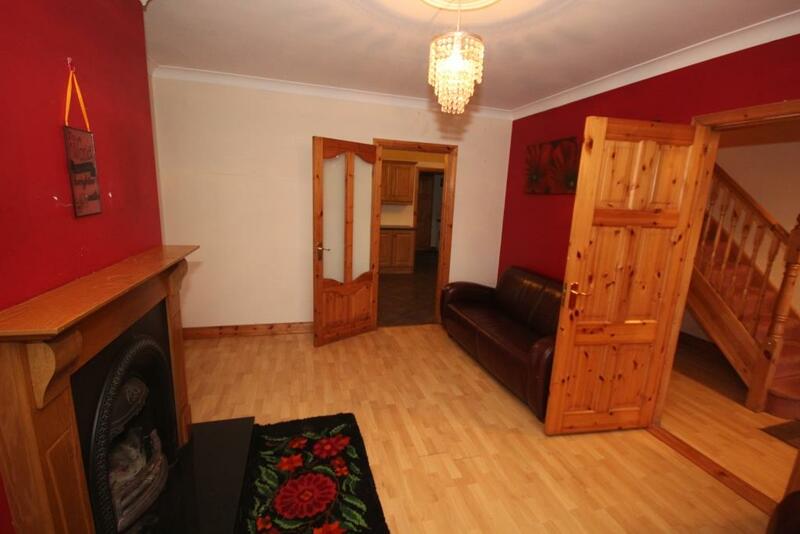 On entering the welcoming hallway with its warm wooden floor, the spacious but cosy sitting room is to your left and has the same warm wooden floor, coving and a feature open fire place. 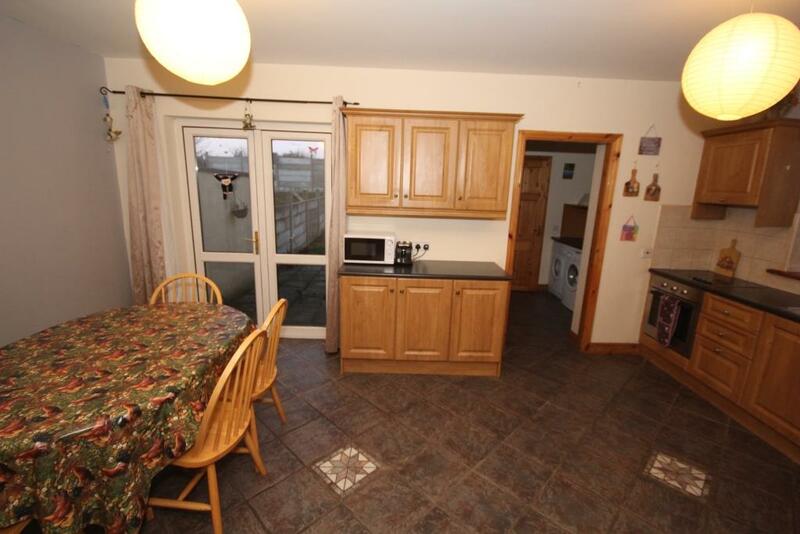 A glass panelled door takes you through to the kitchen/dining room with tiled floor, ample storage space with plenty of wooden fitted units and double doors opening out onto the patio area and large private rear garden. 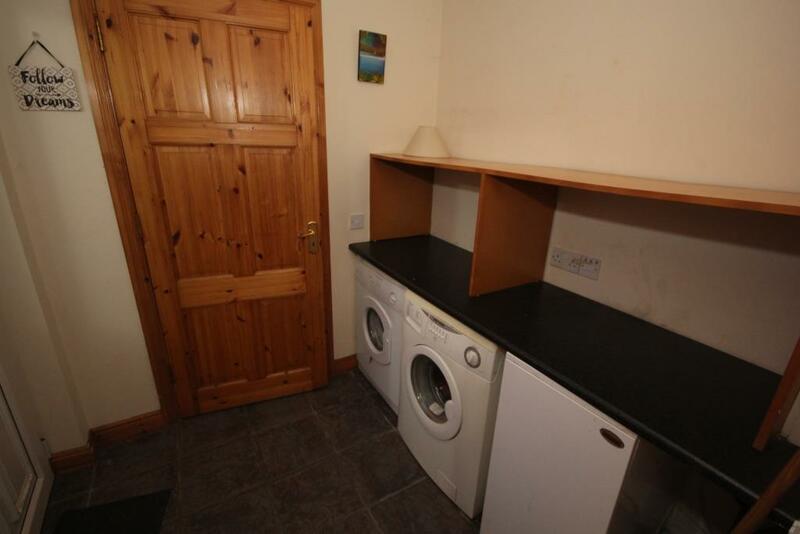 There is also the utility room and a guest w.c. off the kitchen. 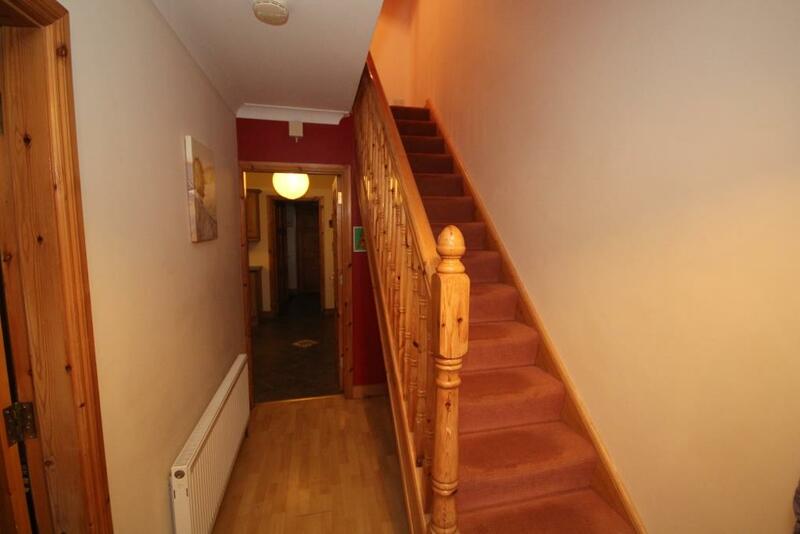 Going upstairs, off the landing are 3 bedrooms- 2 double rooms with fitted wardrobes and the larger double room boasting an en-suite and 1 single bedroom. 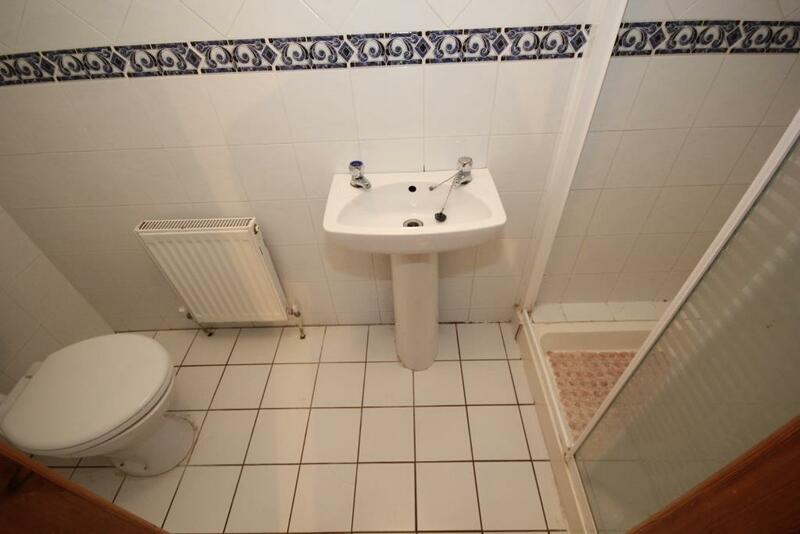 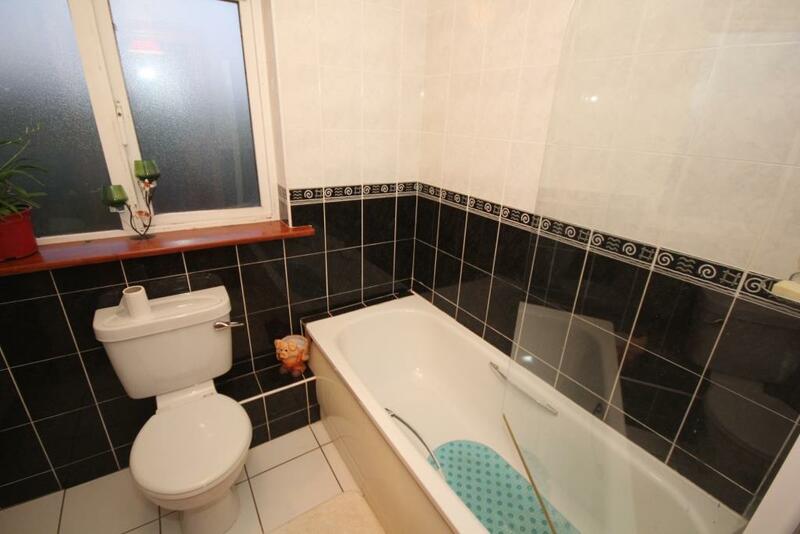 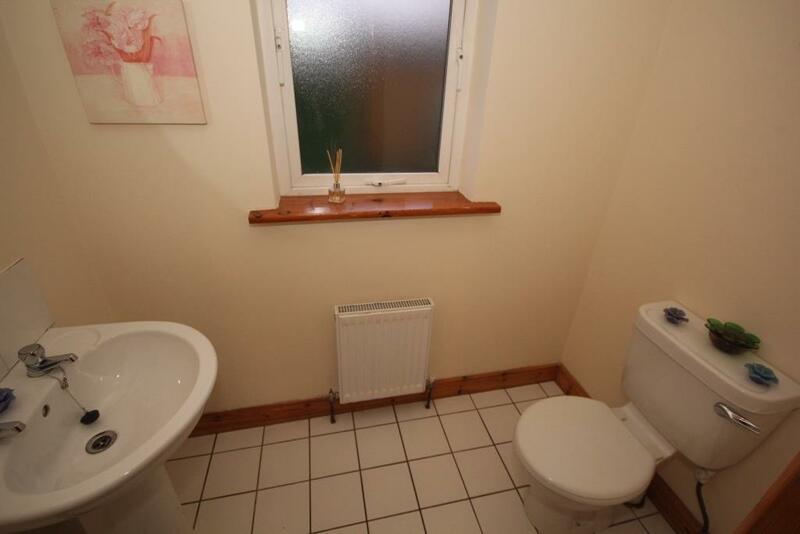 Completing the accommodation upstairs is the main bathroom.